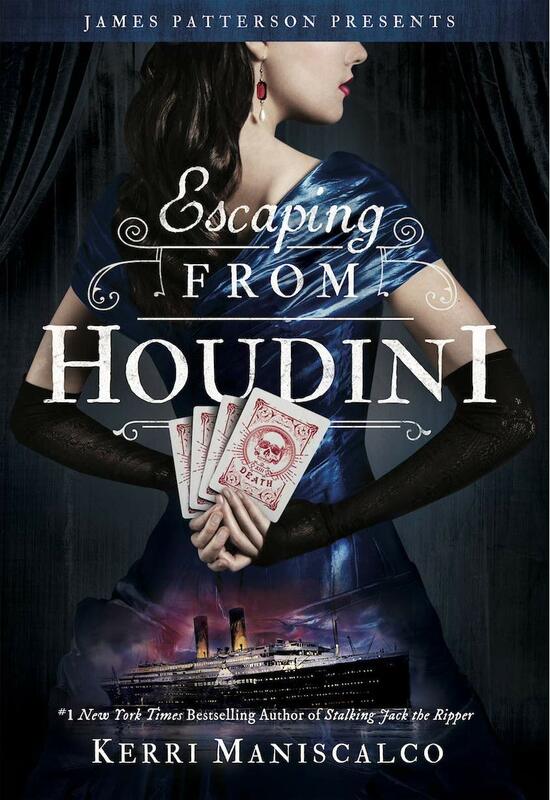 Escaping From Houdini released on Tuesday! In cased you missed it, I featured an aesthetic along with my review on the blog tour earlier this week. Even though I had the chance to read an early review copy, I’m eagerly awaiting for my preorder to arrive so I can read the updated ending! Anyway, for the Weekend Aesthetic, I’ve decided to expand the aesthetic I featured earlier this week! Hopefully this will put you in the mood for some magic, mischief, and mayhem! Have you read the Stalking Jack the Ripper series? See my aesthetic of Hunting Prince Dracula on last week’s Weekend Aesthetic! I love it! I can’t wait to read this book! Thanks, Jenn! I hope you get the chance to read it soon! Thank you! I haven’t had a chance to read Six of Crows or Caraval yet, but your comment makes me even more excited to read them now!